Chief Matanda of Mansa District of Luapula Province has branded President Michael Sata as untrustworthy because he has failed to fulfil the promises he promised voters in 2011. Speaking when Movement for Multi Party Democracy (MMD) President Nevers Mumba paid a courtesy call on him at his palace, Chief Matanda said because of his lies, President Sata has never stepped foot in Luapula after the 2011 elections. 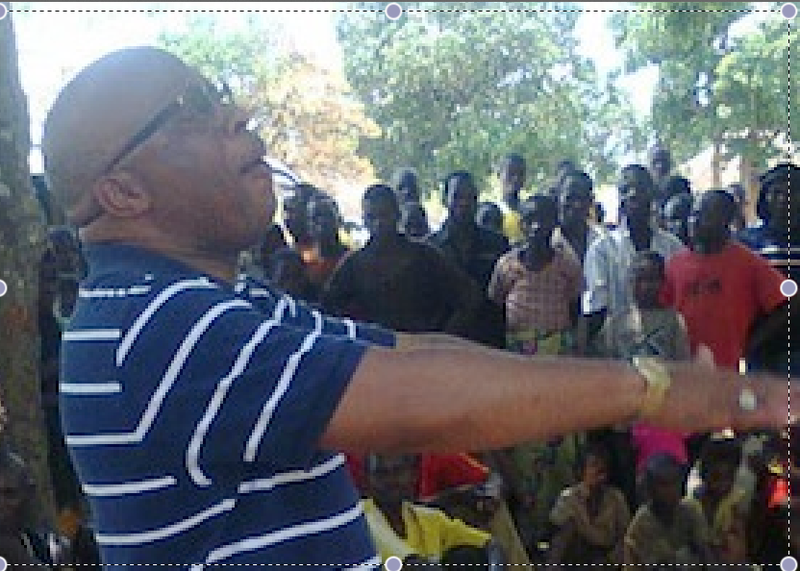 Meanwhile MMD President Nevers Mumba has called on the people of Luapula, Northern, Muchinga and Copperbelt provinces to redeem themselves from the sin of voting for the Patriotic Front in 2011. Speaking when he addressed a series of campaign meetings in Mansa on Wednesday to drum up support for the MMD candidate in the November 22, parliamentary by-election Alfred Malama Kapolyo, Dr. Mumba said a number of people around the country have told him that the above named provinces have brought misery to the rest of the nation by voting for the PF and Sata who in turn have brought misery to the entire nation. “I was in Chipata Central and Mkaika in Katete were we hammered the PF 9-1 people there told me that the people of Luapula, Northern, Muchinga and Copperbelt have brought them problems by voting PF. That is why they call PF Paya Farmer. So please redeem yourself” Dr. Mumba said. He insisted that President Sata came into power through lies and urged Zambians never to trust the PF and Sata again. Dr. Mumba also urged the electorates in Mansa Central to use the “Mkaika Formula” a term that is associated to the bashing of the PF in parliamentary by elections in Mkaika. Speaking at the same campaign meetings MMD National; Executive Committee member Elizabeth Chitika Mulobeka told the campaign meetings that it is not true that only an MP from the ruling party can take development to a constituency because the money for projects does not come from the President but to the treasury. ” They shouldn’t cheat you that there will be no development that is not Sata’s personal money” she said.